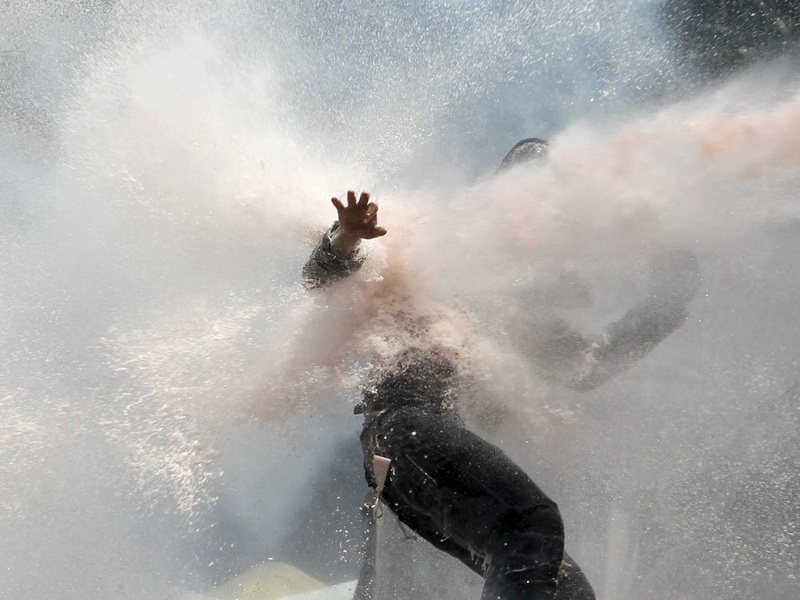 Acpo anticipates that any water cannon will be regarded as ‘a national asset’. Apparently, the use of water cannon would have been considered (if only they’d had them) during the Tottenham riots in August 2011, but they would have had only limited impact on the "fast, agile disorder" seen then. So they can be used only in wide open spaces where the demonstrators – sorry, rioters – obediently stand around in nice orderly ranks so they can receive a soaking from the newly acquired national assets. Such penetrating analysis and insight helps me to sleep better at night. Aren’t our police wonderful?